Question 1: Does Life Have a Purpose? Without God, life is ultimately meaningless, but with God, everything – including your life – has meaning and purpose. 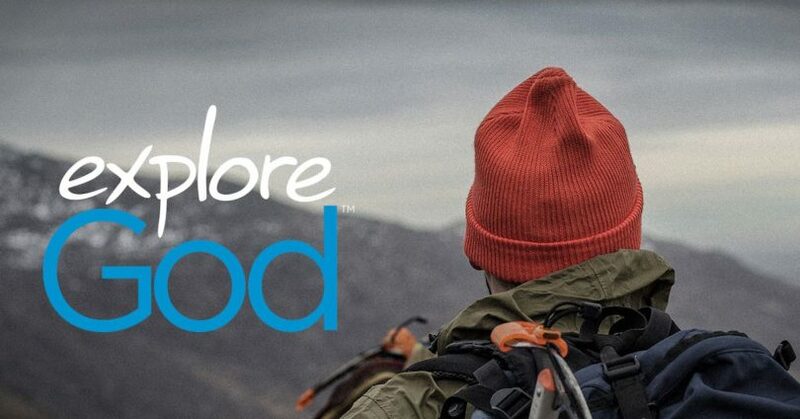 In part 1 of Explore God, Pastor Dan Cox reads from Ecclesiastes 1:1-18; 12:9-14 and Romans 11:33-36. Life under the sun is vain, but true wisdom comes from God and instructs us to fear Him and keep His commandments knowing that He will judge everyone and everything. In part 11 of Ecclesiastes: Two Ways of Living, Pastor Dan Cox reads from Ecclesiastes 12:8-14. The young should pursue vigorous activity free from anxiety while recognizing that youth is fleeting and God will judge all. In part 10 of Ecclesiastes: Two Ways of Living, Pastor Dan Cox reads from Ecclesiastes 9, 11-12. While both the good and the bad suffer the same fate under the sun, God knows the end from the beginning and will set all things right. In part 9 of Ecclesiastes: Two Ways of Living, Pastor Dan Cox reads from Ecclesiastes Chs. 8 and 9. Human ability to understand and please God is limited, so we must depend on God’s grace and mercy. In part 8 of Ecclesiastes: Two Ways of Living, Pastor Dan Cox reads from Ecclesiastes 5:1-7. A good friend is a comfort in need and a help in trouble. 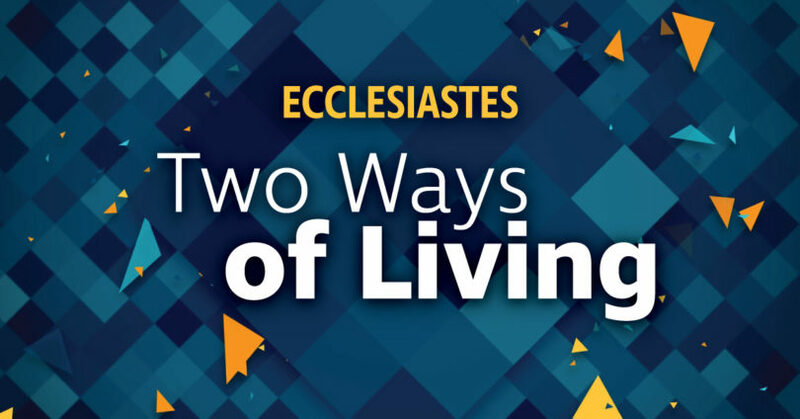 In part 7 of Ecclesiastes: Two Ways of Living, Pastor Dan Cox reads from Ecclesiastes 4:9-12. Human beings have no power in and of themselves to escape death. In part 6 of Ecclesiastes: Two Ways of Living, Pastor Dan Cox reads from Ecclesiastes 3, 8-9. Political power is short lived and corruption is rampant, but God will have the final word. In part 5 of Ecclesiastes: Two Ways of Living, Pastor Dan Cox reads from Ecclesiastes 3-5, 7-10. Everything in life has its own proper time, and we, as creatures of time, must accept the limitations that are built into the cycle of life. In part 4 of Ecclesiastes: Two Ways of Living, Pastor Dan Cox reads from Ecclesiastes Chs. 3, 11-12. Since the pursuit of wealth is vain, it is best to work diligently, invest wisely and entrust everything to God. In part 3 of Ecclesiastes: Two Ways of Living, Pastor Dan Cox reads from Ecclesiastes 2, 4-7, 10-11.